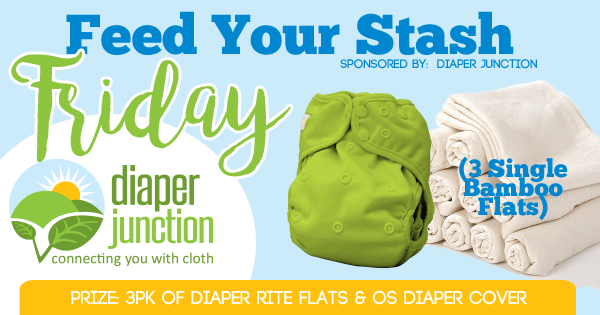 This week we're giving you the chance to win a Diaper Rite OS Diaper Cover and 3pk of Diaper Rite Bamboo Flats! To enter to win please use the following embedded Rafflecopter form. This contest is open to the USA & Canada. Winner will be notified by email and will have 7 days to claim their prize. Winner will receive their choice of ANY in stock Diaper Rite OS Diaper Cover and a 3pk of Bamboo Flats. 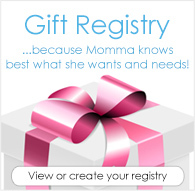 I have used your products and they are of top quality! This would be a great addition in our stash? ?